Manchester United are reported to have this week held preliminary transfer talks with the agent of Borussia Dortmund winger Jadon Sancho. 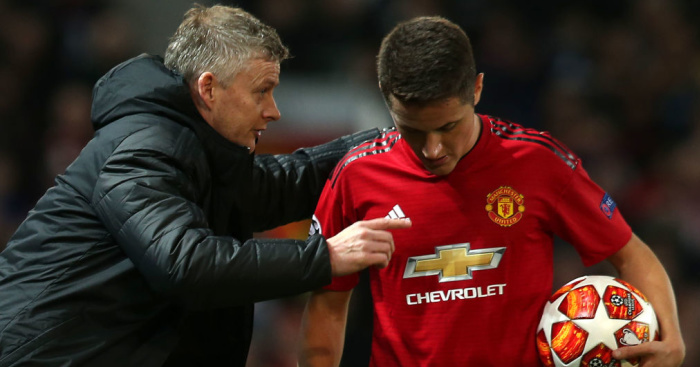 United are strongly reported to have made the 18-year-old England star their No 1 transfer target this summer after a string of impressive displays for the Bundesliga leaders. 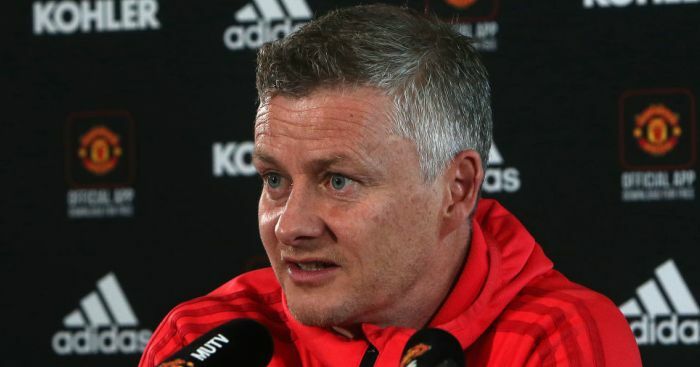 With United set to confirm the permanent appointment of Ole Gunnar Solskjaer imminently, the Norwegian has set about finalising the club’s list of ins and outs this summer. 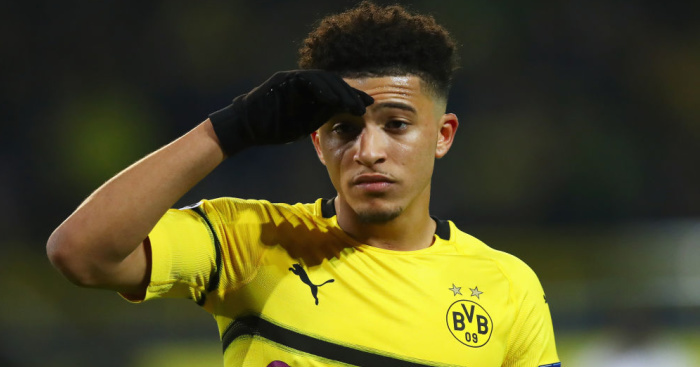 As a result, it was claimed on Thursday that United had made Sancho their top target, and could help finance his move by allowing four stars to leave. Now The Sun claims United have this week held initial talks with the player’s agent over a transfer – and have made the agent, as well as the player, a double promise which they hope will see them win the race for the stylish teenage winger. According to the paper, United have reassured Sancho’s agent of the role they see the winger playing in their side. 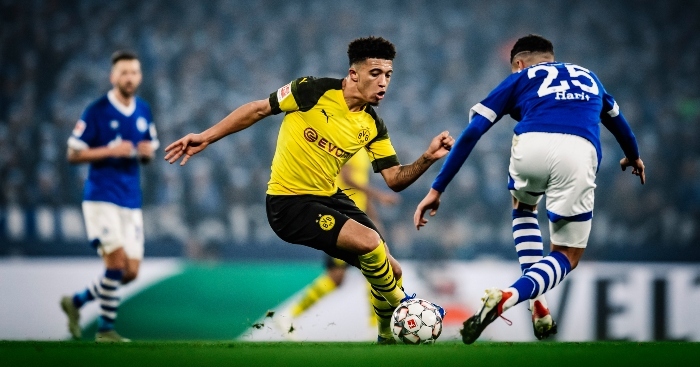 The player left Manchester City due to a lack of first-team opportunities and, having established himself at Dortmund, Sancho would want similar playing time at any next club. And it’s reported that Solskjaer has assured Sancho he sees a regular place for him in his attack, telling him he wants to build a forward line based around pace and guile – and one that he would like Sancho to be part of. Furthermore, United are said to have made a vow to Sancho’s agent over the transfer fee needed to be spent in luring the winger to Old Trafford. A report earlier in the week claimed the 18-year-old could be available in the summer for just £80m. However, it’s now claimed United will go as high as £100m for the England star – a fee which would set a record for the costliest English player in history – the record being the £49m Manchester City paid Liverpool for Raheem Sterling back in 2015. However, The Sun claims United are not the only club in for Sancho this summer and the paper also suggests Paris Saint-Germain were the second club to hold talks with the player’s agent. 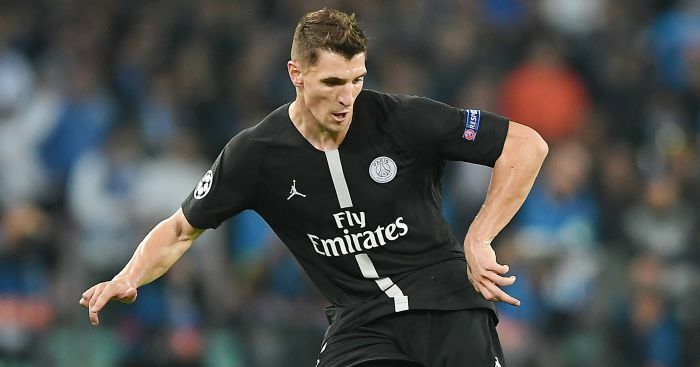 They are looking to potential new recruits amid rumours they could lose Kylian Mbappe and Neymar and the Ligue 1 giants’ interest is sure to push the teenager’s asking price up towards the £100m mark.